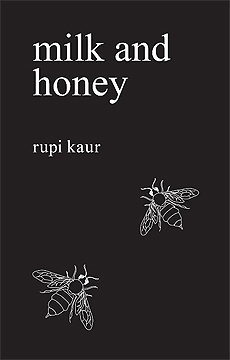 I thoroughly enjoyed Kaur's poetry and I've been meaning to get to reading more of her work. 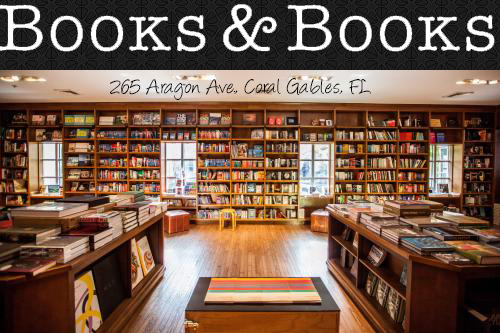 But part of me is hesitant as I don't want to run out of her books to read. Even if you don't think you'd enjoy poetry, I'd say check this one out. Jenn Bennett took me by a delightful surprise. 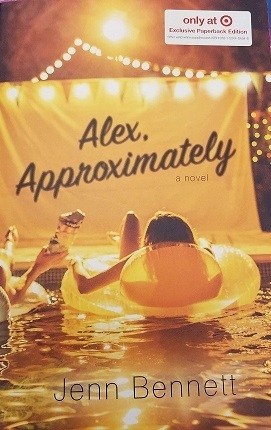 I had a lot of fun reading Alex, Approximately and it's a book that I find myself recommending to those looking for a good contemporary. 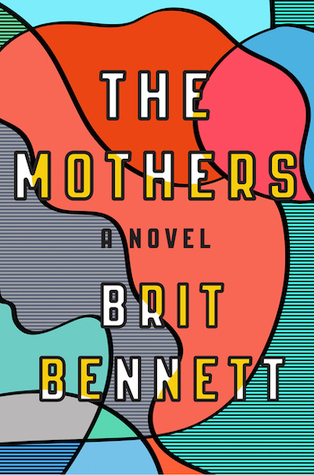 I can't wait for Bennett's new release to come out this year. I was hesitant to try out historical romance, but after finally reading these, I'm sad I didn't start reading them earlier. 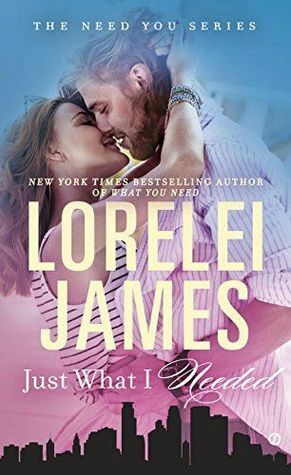 I didn't think these would be up my alley, but they are so much more than just romance. Both of these books had strong female leads and I really loved reading them. I can't wait to read more of Tessa's stories. This book blew me away. Bennett's writing was stunning. This is one of those books where I loved the writing just as much as I was digging the story. I couldn't stop reading and I didn't want the book to end. I can't wait for Bennett to get more books out. 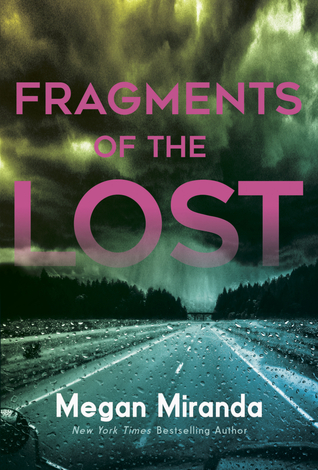 I devoured this book and I instantly wanted to read more. 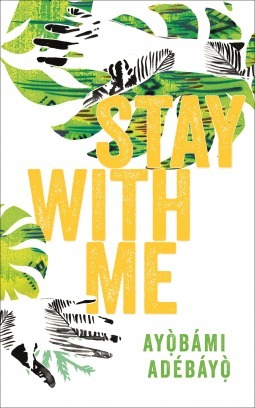 I loved the way that Menon developed real characters and how she had a unique way of making you feel for them. I'm stoked for more books by Menon. This is one of my favorite reads last year. This is another book that completely blew me away. The story, the characters, I was enthralled throughout the whole book. I was thinking about days after I finished it. This is one author that was added to my auto-buy list. I don't really know exactly what it is about this book, but I really enjoyed it. I read it quickly, and it was addictive. I didn't want to put it down. I have been dying to finish the series and I plan to quite soon.. and then check out if Glass has other books out. I loved the imagination that Garber put throughout her story. Her lyrical writing topped off the story for me. I would love to read more of her work and I'm really looking forward to Legendary, the second in this series. The further I read, the more my jaw seemed to drop. I didn't see anything coming and it was such a thrill to read. Miranda wrote with a tone that set the story and brought a unique atmosphere to a mystery thriller. I'm so intrigued to check out more of her books. I haven't had the best luck with new adult, but I had fun reading a few books in this series. If I was looking to read some new adult, I would check out more of James' works. Nice! 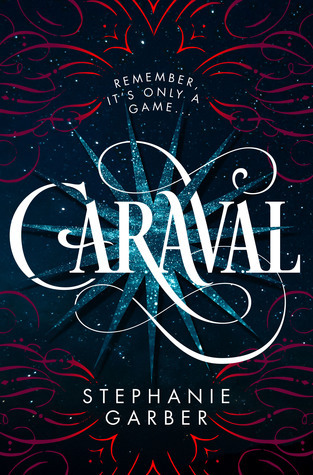 Only one I know/read here is Caraval! Loved that one! Great picks! 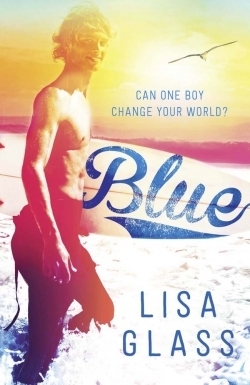 Oh, I really like Tessa Dare! 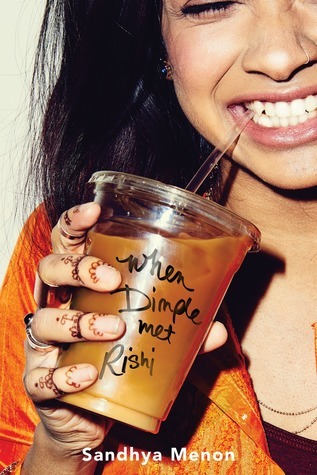 And both When Dimple Met Rishi and Caraval are on my to-read list, if I ever get around to them. Nice list!